If you’re going to hold a destination wedding in sunny Mexico, then the chances are you won’t have to invest as much in decorations as you would if you were getting married at home. 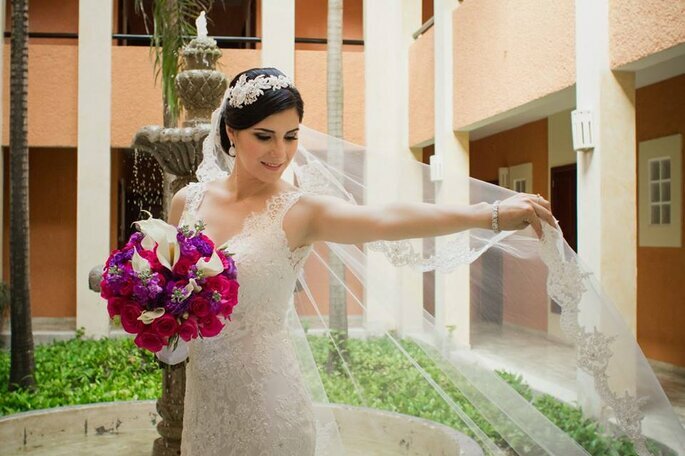 Mexico’s natural landscape, tropical atmosphere and reliable climate is enough to create the perfect backdrop and setting for your romantic marriage. What are always necessary, though, are flowers. Fresh flowers at weddings are a symbol of grace and elegance. Couples typically choose from a plethora of different styles to suit their tastes and colour schemes. So it should be no different if you’re getting married abroad! 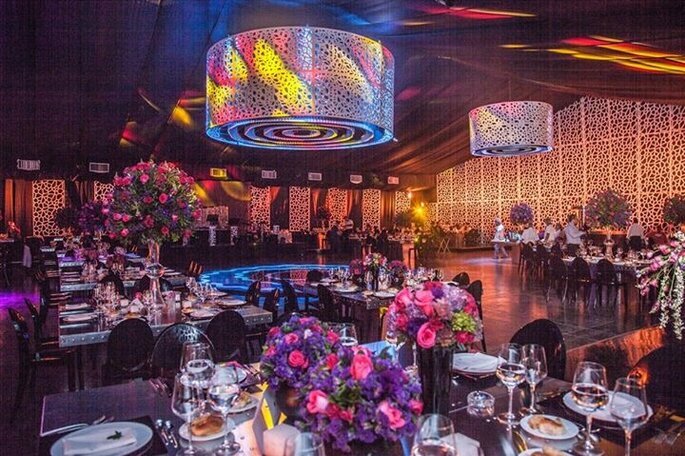 Here is Zankyou’s pick of the top florists in Mexico. The floral creations from L’art Floral Vie are true works of art. Their team is experts in combining textures, smells, colors and fabrics in harmonious creations, and they work with their clients to add a unique signature to each design. Their produce is high quality and designs are innovate – what more could you want for your special day? From dentist to florist, Rosy Peralta embarked on flower and decoration courses to turn her dream into a reality. Now she creates beautiful flower arrangements for every occasion. 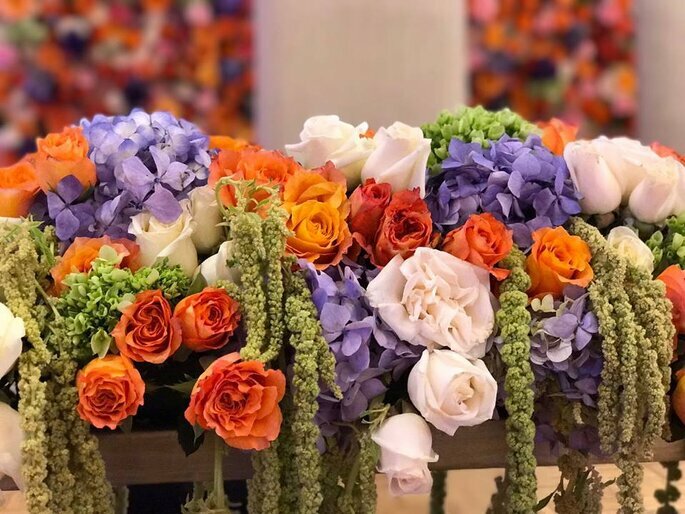 You can choose between natural or artificial flower creations, depending on your preferred style, and you’ll be amazed by her quality design and flexibility. 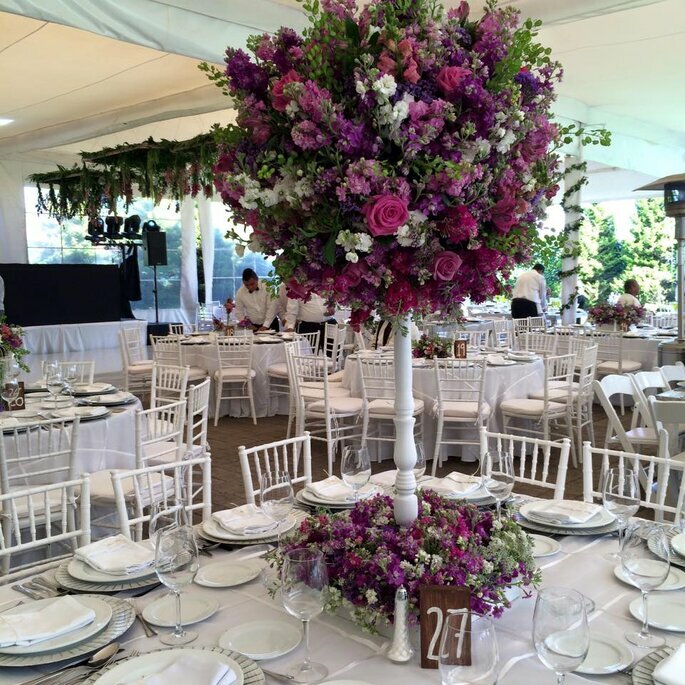 Dalia Florería are a company dedicated to the design of floral arrangements in a professional manner. 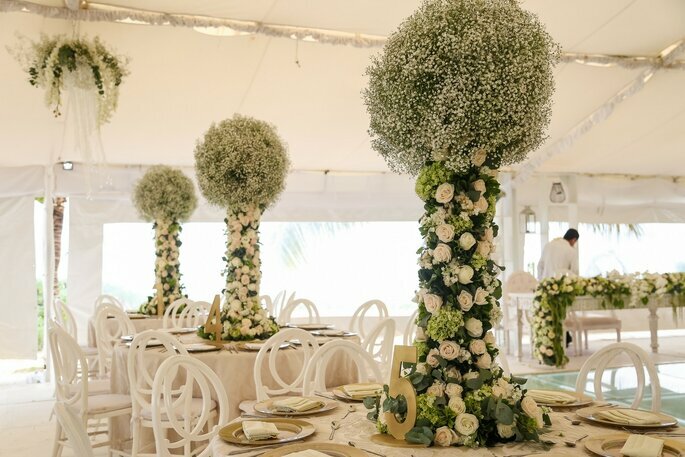 Their mission is creating floral decoration for weddings that transmits emotions, sensations and romance to the guests through elegant and classy designs. 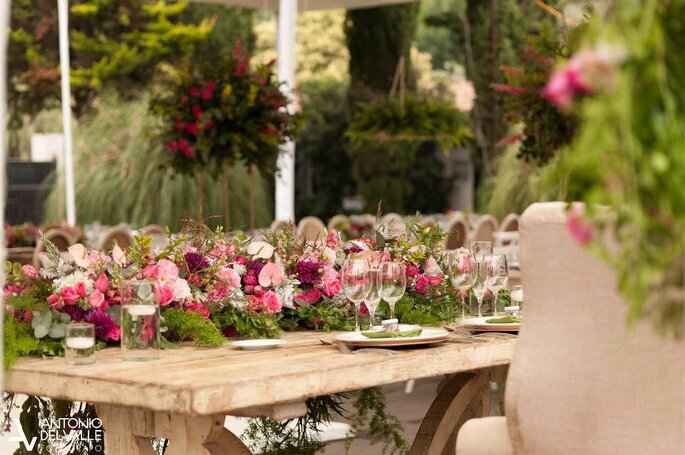 No matter how big or small your event is, this team will be able to meet all your floral needs, from subtle bouquets to extravagant centrepieces. 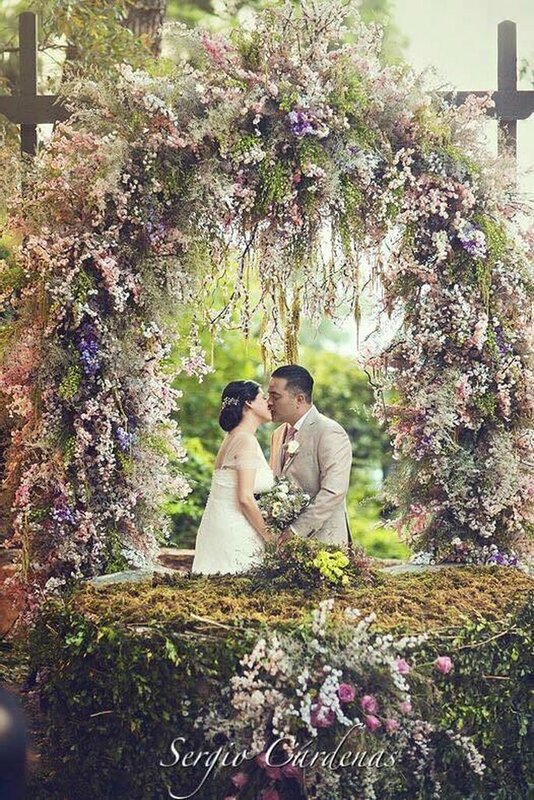 The florists at Macadamia Flores pride themselves on being able to recreate your wedding theme through gorgeous flower arrangements. 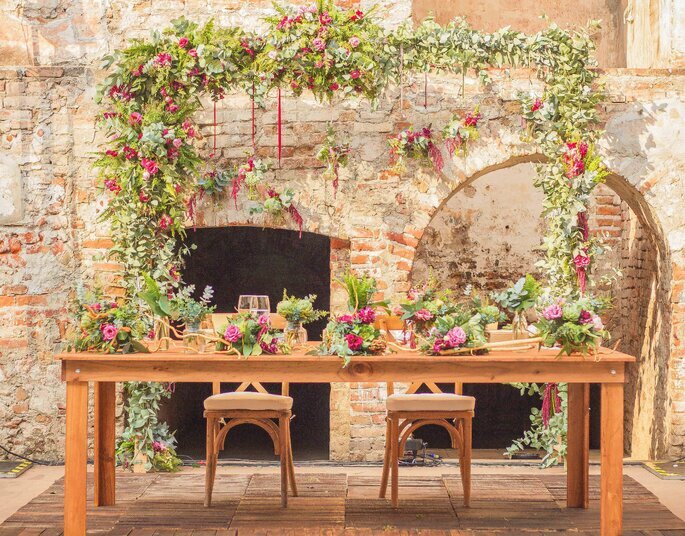 Being specialists in flower walls, corsages, bouquets, bridal headpieces, table pieces and church decoration, they create unique wedding environments with a touch of magic and creativity. 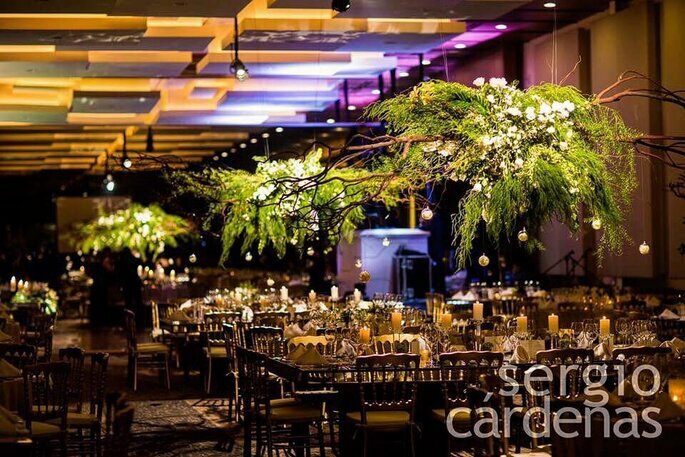 Sergio Cardenas is a company dedicated to coordination and decoration of weddings, specialising in flower arrangements, with 15 years of experience from more than 500 events. Operating in the Monterray area, this creative company’s designs ooze romance and elegance. You will receive a personal and impeccable service – making the destination wedding planning process a whole lot easier. 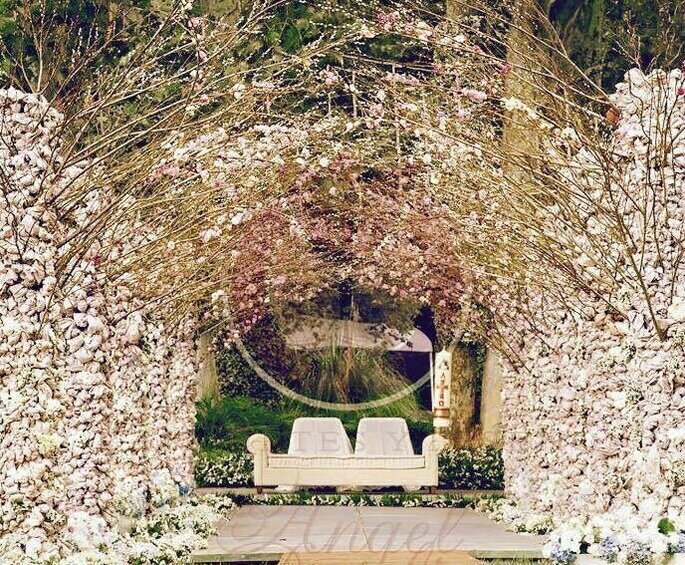 Since 1987, Pepe Amiga has been using his artistic nature and professionalism in the field of event floral design. His clientele includes the President and important ambassadors that visit the country – and now he could turn your wedding dreams into a reality. Pepe’s work is nationally and internationally renowned, having designed for many brand events such as those of Cartier, Burberry and Michael Kors, to name just a few. 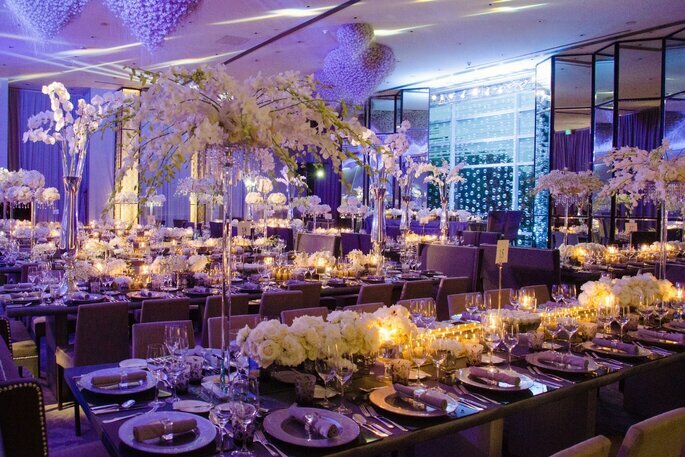 This creative business has over 25 years of experience designing spectacular weddings. 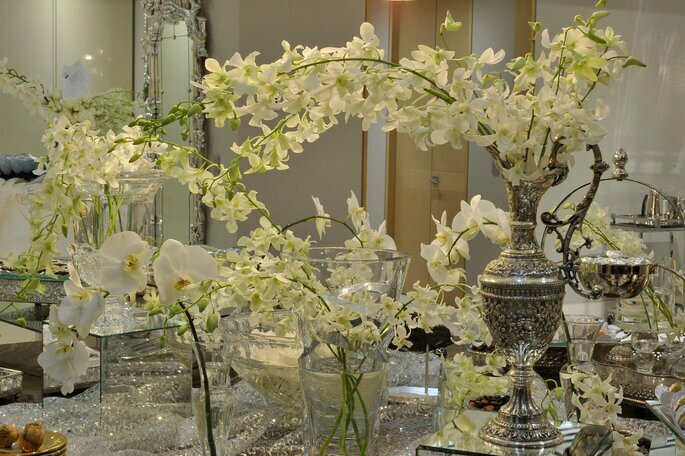 Their floral workshop is innovative, artistic and tailor made. This means that they will work with you and adapt to your tastes as a couple. 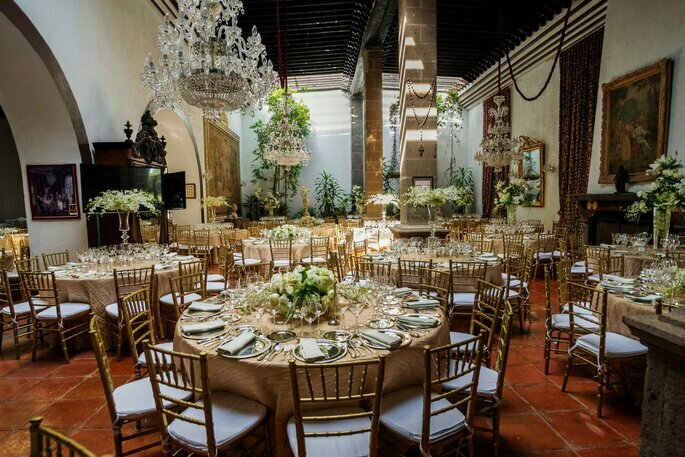 The company can also help you with furnishing, dessert tables and planning your wedding in Mexico. Dras Flores are experts in the installation of innovative designs and meeting the varied expectations of their clients from around the world. 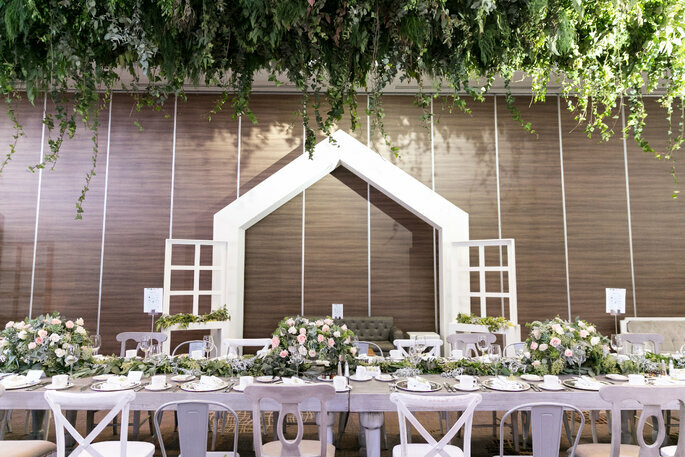 For 15 years they have been meeting their goal of delivering a personalized assistance to the set up of every wedding that reflects the essence of its hosts. 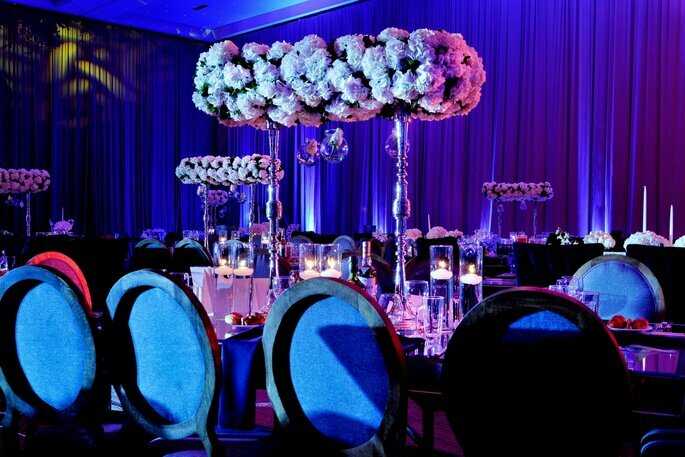 Their service is based on interviews to really get to know their clients, so expect floral arrangements unique to you. 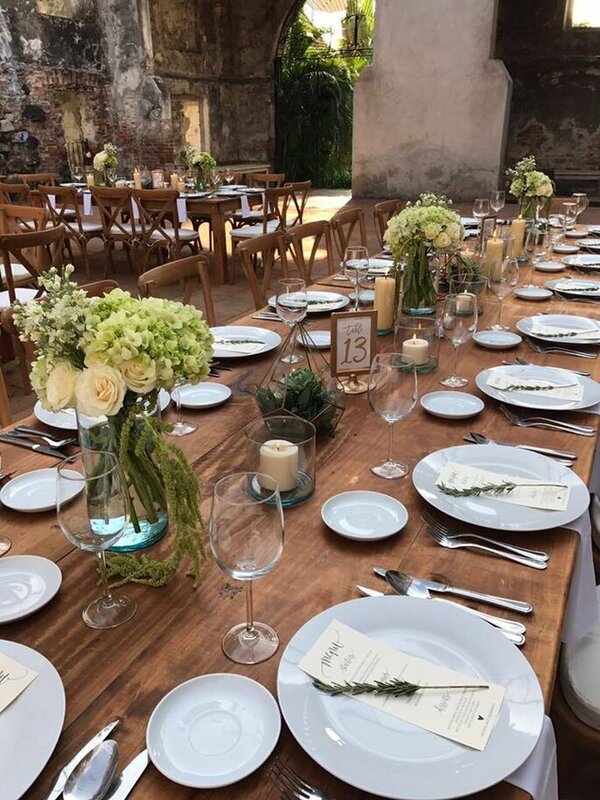 So here you have the 8 best florists in Mexico who will ensure that your wedding day is as beautiful as your own love story. Choose your favourites and get in contact today to avoid missing out!